At Creative Carpet Repair Chowchilla, our mission is to provide expert friendly carpet repair and installation service in Chowchilla Ca. 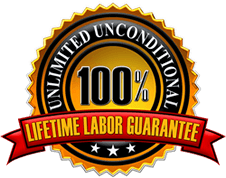 Since 2004, We have provided high quality carpet repair service with a 100% lifetime labor guarantee. Read more about it here. Our technicians are the most experienced carpet repair & installation technicians in Chowchilla CA. Also, We actually answer the phone and are able to provide same or next day appointments.